Any parent who's used a traditional baby monitor over the last few years knows how frustrating they can be. 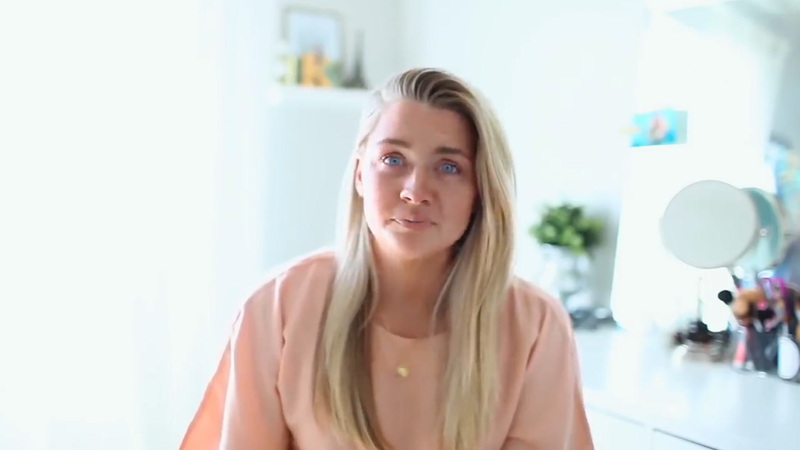 The video can be dark, grainy and tough to see; batteries drain quickly, and you're reaching for a plug every time you need to move around your house. 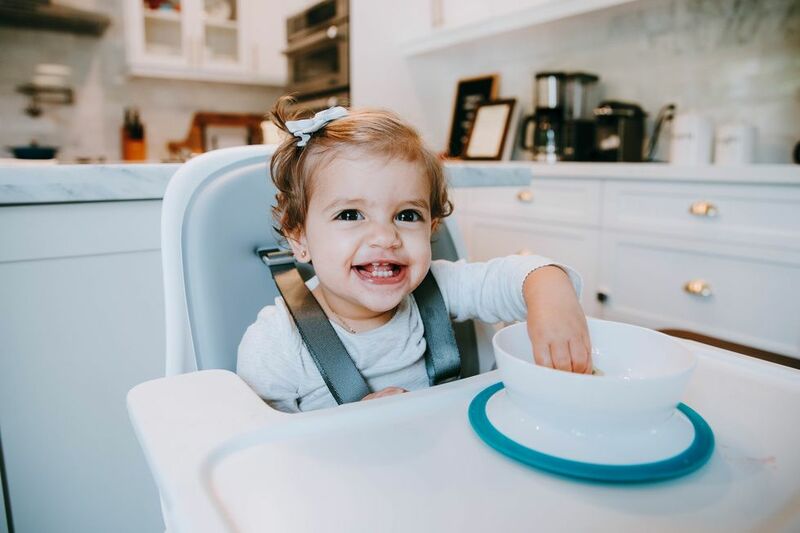 There's no easy way to mount it on your wall; the sound starts to get muffled, or you crack one of the buttons, or the glare from the screen lights up your room like the Empire State Building every time your baby makes a noise. It wasn't ideal, mamas. Until now: Enter the new Nanit Plus Smart Baby Monitor. 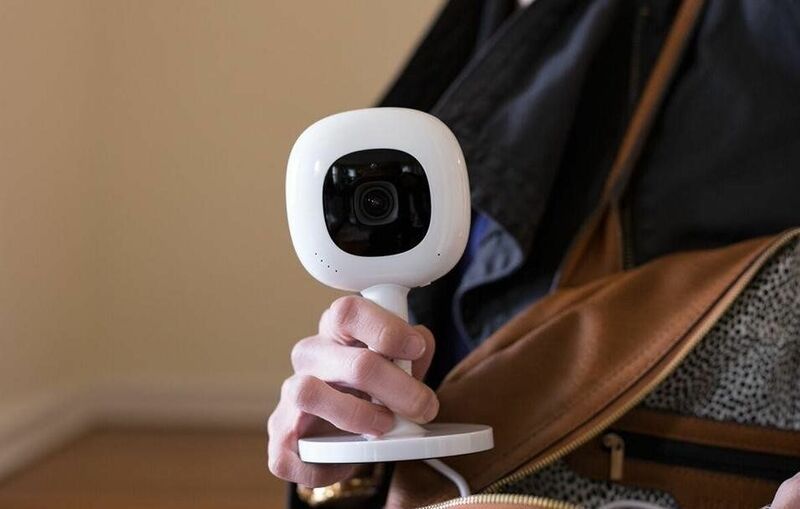 With a crystal-clear live stream, two-way audio (for singing lullabies from the other room), advanced user permissions, and the ability to record and understand sleep data like never before, Nanit is redefining the baby monitor to do so much more than just monitor your baby. It sounded like a dream come true for this data-loving, monitor-frustrated mama, and I couldn't wait to get my hands on it. So let's cut to the chase: the Nanit Plus totally delivers as the holy grail of high-tech sleep systems. It not only came through on its claims, it far exceeded them. It's sleek, it's beautiful and it really works. After a few weeks of using it, I can't imagine ever going back to a traditional monitor. There are so many things I truly loved about this monitor that it's tough to choose just a few. But first things first—setup could not have been easier. The Nanit stand offers a simple, safe and stress-free mount; just secure the stand to the wall, place the camera on top (there's even a tape measure included in the box, so you know exactly how high to mount it), pair it with your iOS or Android device, and you're good to go. There are no exposed cords to worry about, and you'll get an amazing overhead view of baby's every move. And if you ever need to take the monitor on the road, there's even a multi-stand option that's perfect for travel. Now let's get to the fun stuff. The first thing I noticed when I turned on the Nanit was the picture quality—it's incredible. It's crystal clear and easy to zoom in and out (you use the same zoom gestures as you would for normal photos on your phone). 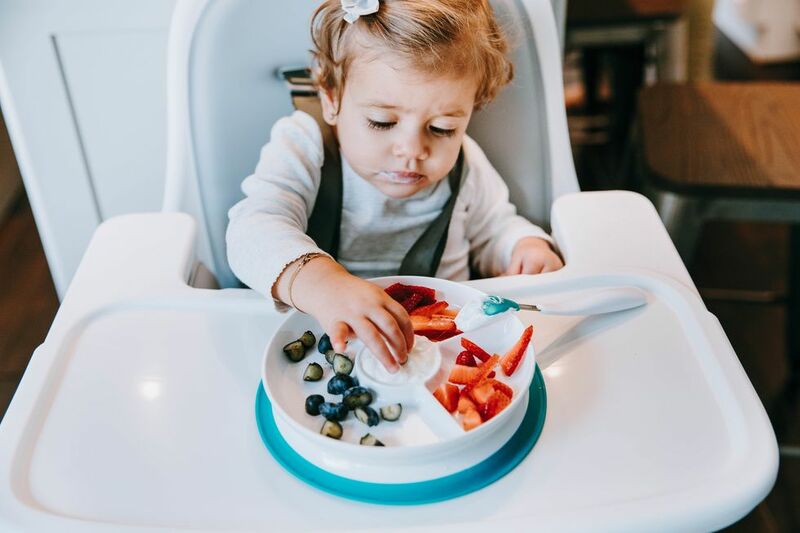 The Nanit displays the temperature and humidity level in your baby's room, which helped us know when to hike up the heat or get out the humidifier to create a better sleep environment. There's a built-in nightlight that you can turn on and off via the app. And, unlike some other phone-based monitors, the Nanit works even when your phone screen is off; there's a background audio mode that lets you hear baby even when your screen goes dark. This was a huge plus for me, and a feature that I think is sorely lacking in other similar smart monitoring systems. The two-way audio was also an "I didn't know I needed this until now" surprise benefit of the Nanit Plus: By letting me soothe from the comfort of my own bed, we all got better sleep. Next up, and what I think is the real strength of the Nanit and what sets it apart from other monitors on the market: data. So. Much. Data. 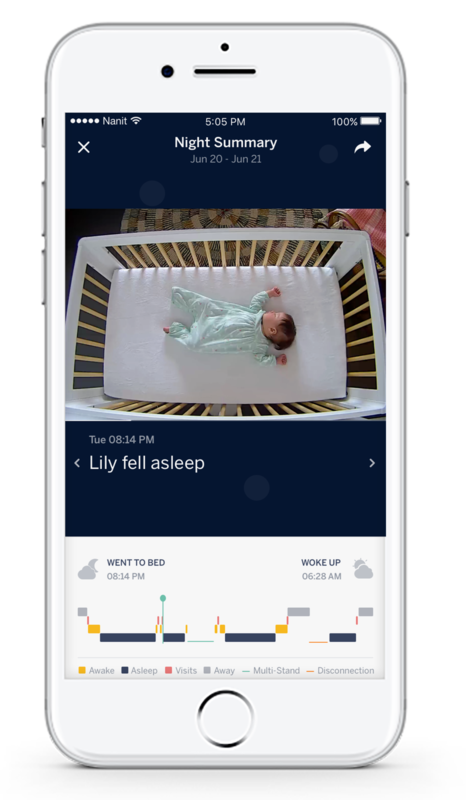 The Nanit uses smart sensors to track your baby's sleeping and waking patterns and creates sleep insights that will help you understand all things baby sleep. Nanit tracks things like when and how your baby falls asleep, parent visits, and any sleep "activity" throughout the night. 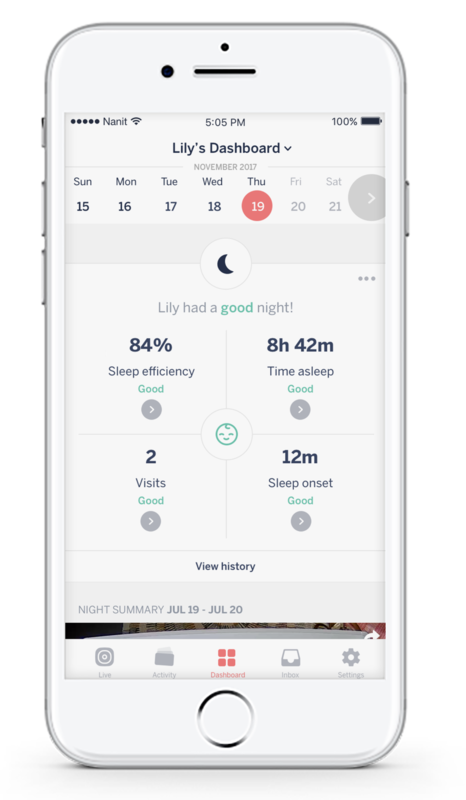 It then creates easily digestible dashboards, sleep trends graphs and timelapse videos that help you understand when and how your baby sleeps. As a mama of a kiddo no longer in the infant stage, this sleep data, although fascinating (and fun!) to watch wasn't as important to me—but ohhh boy how I wish this were available during those sleepless early days (weeks...months…) of my son's life. 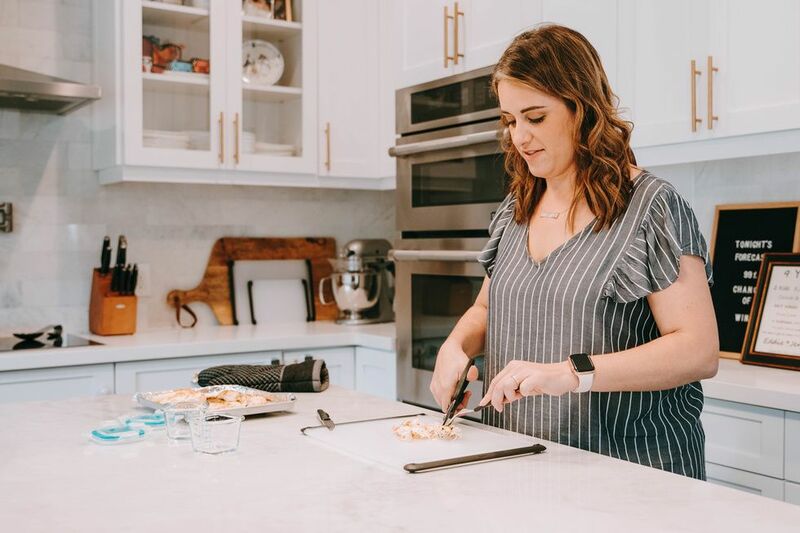 For me, the movement tracker and activity alerts strike the perfect balance between some of the more intensive baby monitoring alert systems out there and a traditional video or audio-only monitor. 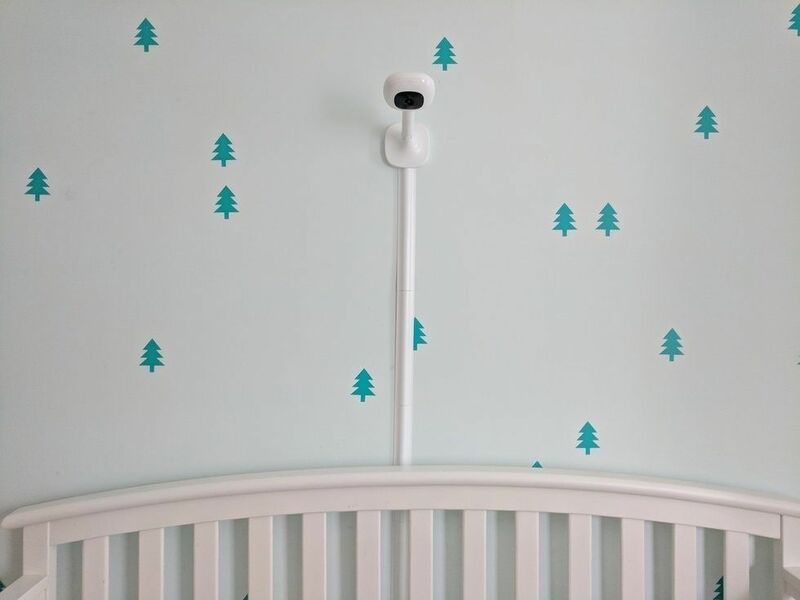 And as a family who sleep-trained, the ability to peek in on exactly what my little one was up to in his crib and analyze various sleep tracking insights would have made the whole process so much easier. It's also simple to share any videos or activities via text, email or social media. 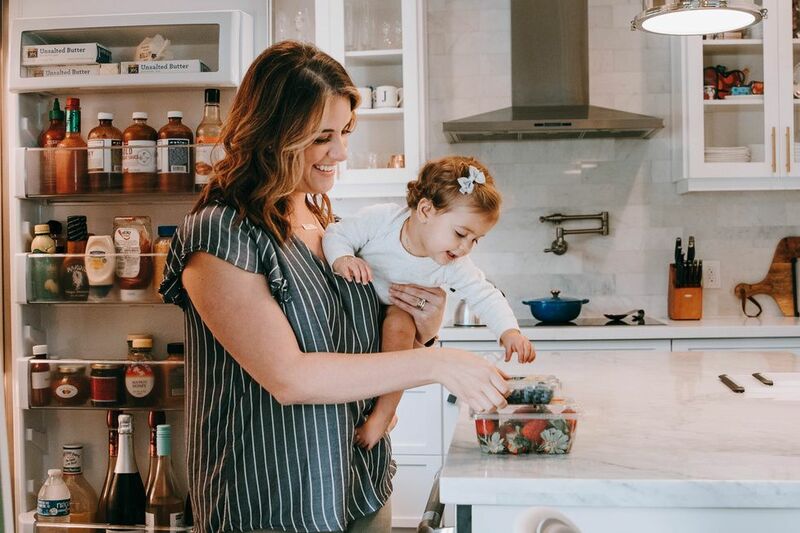 And if your little one is at home with a caretaker during the day, or you're wondering what's going on during bedtime while you're out with your significant other for date night, Nanit is a great way to monitor what's happening while you're not at home. Was there anything I didn't love about the Nanit? Sure. The price point is high, so it's definitely an investment. The live feed strains your phone's battery quite a bit, so it's best to keep it plugged in as much as you can. And although Wifi access wasn't a concern for me, I wonder if it might be for a family that doesn't have a strong signal around their apartment or house. But overall, I think the pros far outweighed the cons here. Bottom line: The data, insight, ease of use, and peace of mind Nanit provides truly set it apart from the competition. 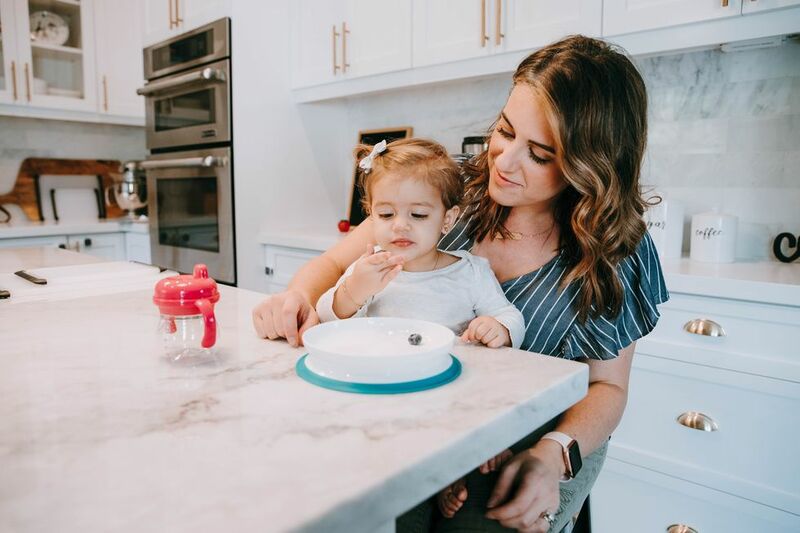 If you're in the market for a high-tech, data-driven smart monitor, we think the Nanit Smart Baby Monitor is the way to go.